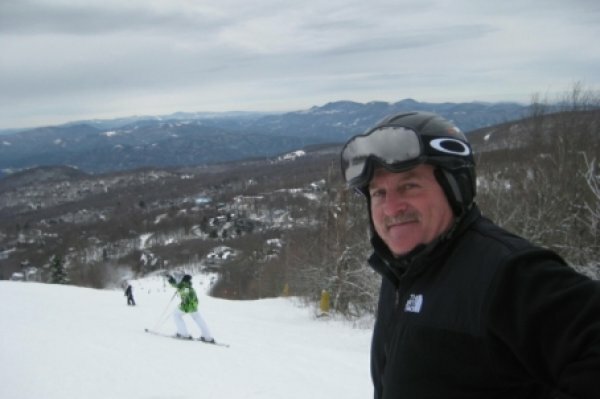 SkiNC, Ski Southeast, and High Country Weather founder/owner Mike Doble having some fun out on the slopes of Beech on MLK Monday. Thanks to Frances Miller (skipink) for submitting this photo over on the messageboard. As she says, “The snow was fabulous packed powder, although there was stuff churned up in it in some spots. Fun with lots of friends.” You can see her entire trip report by clicking HERE.